Aggression in children often stems from an inability to express their needs with more suitable words and actions. The Behavior Exchange understands the negative consequences that aggressive behavior can produce, which is why we offer behavior classes for children with these tendencies. Our Dallas area behavior disorder specialists have the expertise required to successfully channel aggression into healthier forms of communication. We can identify the situations that contribute to aggressive tendencies and teach children how to use more appropriate coping skills to express themselves. In instances where children respond aggressively to parental instructions, we can help them manage their emotions and learn how to accept those instructions with proper responses. 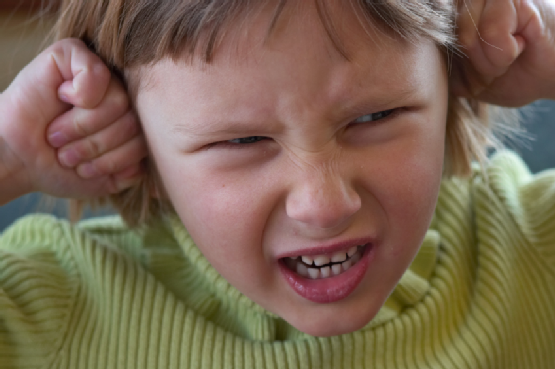 Are you the parent to a child with aggressive tendencies? The Behavior Exchange can provide the professional support and guidance your child needs to become a healthy communicator. Call (972) 312-8733 to learn more about our applied behavior analysis services for the families of the greater Plano and Dallas communities.